John Frederick Herring Junior was a sporting and animal painter and watercolourist of the nineteenth century. 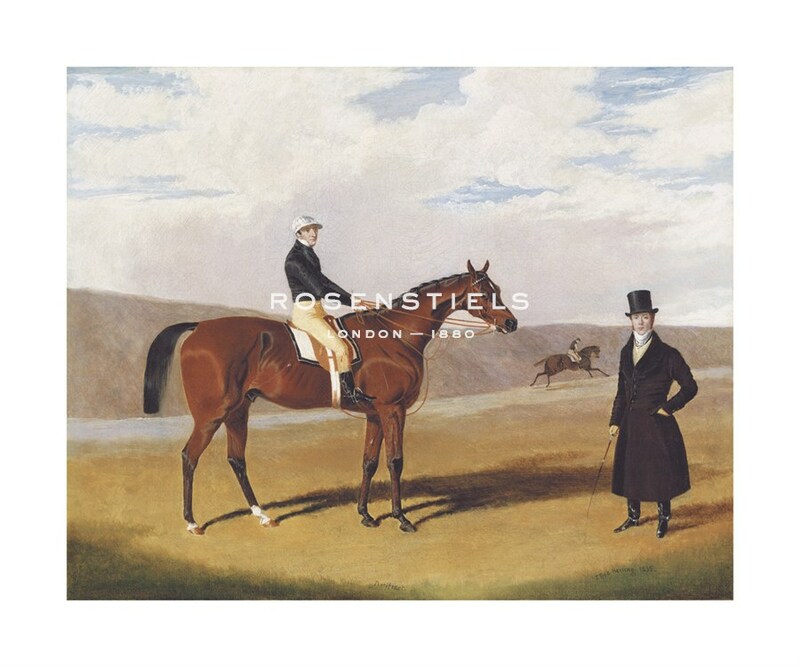 He came from the family which gave birth to many of Britain’s greatest sporting artists and his father was possibly the greatest equestrian artist of all, J. F. Herring Senior. Although Herring Jr. is said to have quarrelled with his father, he was a competent artist and devoted much of his career to copying and imitating his father's work, concentrating particularly on farmyard scenes. As both painters used the same initials, their work is constantly confused. Herring Jr.'s style is much the coarser and became more so as he grew older. He flourished between 1860 and 1875 and died in 1907.